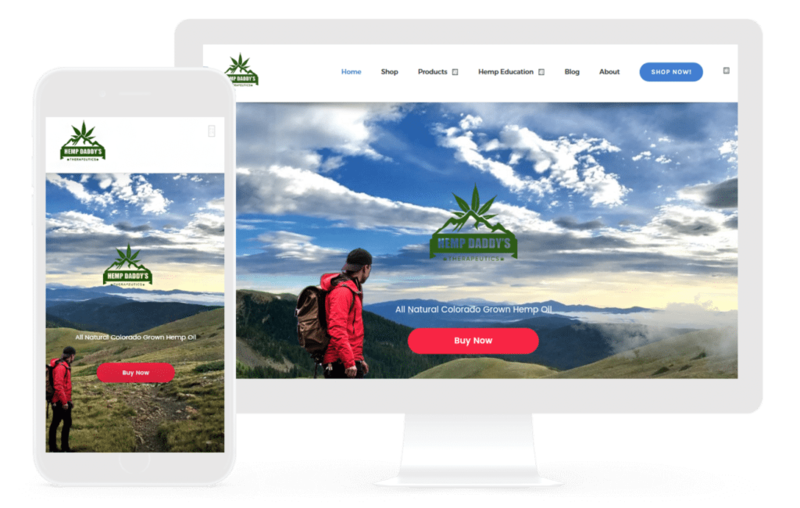 Pre-configured WordPress Themes already configured to help you get your cannabis ecommerce business off the ground. Brainstorm Managed WordPress Themes Gallery brings you a host of powerful and flexible WordPress themes to help you build a professional image online. We showcase some of the most beautiful themes that will give your business an edge over your competitors and build a trust among your customers. 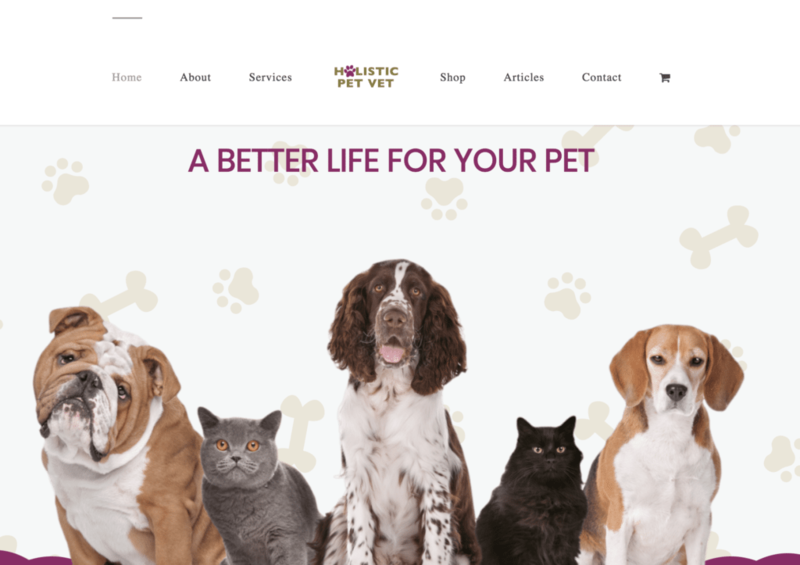 From simple themes for a personal blog to more advanced themes for a corporate website, we have carefully curated thousands of themes to meet your varying design needs. Our gallery features pre-built, customizable pages with user-friendly drag-and-drop functionality so you can easily create your own custom theme. We also provide access to thousands of WordPress plugins to enhance your website’s functionality. Apart from that, we also provide automatic setup, daily backups, automatic software updates and amazing performance on our premium hosting platform. Brainstorm has a huge collection of elegant and versatile WordPress themes that you can download to create your own website. Our every theme comes with amazing features that enable you to get online easily with least effort such as user-friendly drag and drop functionality, powerful customization, CMS content editing, professional presets and more. You can customize the theme as per your requirements. So whether you need to set up a personal blog, portfolio or business website, you can easily do it with Brainstorm Managed WordPress. We keep on updating our collection of themes to provide our users the latest and the best in the industry. Our themes are easy to install, customize and deploy with the powerful Gantry framework. Thanks to our simple installation process, you will be able to get your new WordPress theme up and running in no time. Our user-friendly platform allows you to install the theme in just a few clicks. It saves so much of your time and you get excellent results at the end. 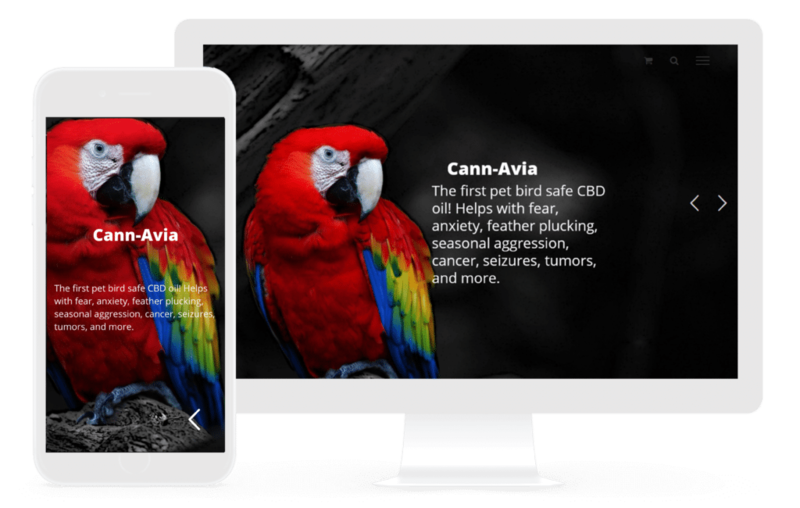 Our WordPress themes are developed by a team of professionals who follow the best industry practices and trends to ensure clean, easy-to-read and easy-to-customize format. As such, our themes are SEO-friendly and rank better on major search engines like Google. 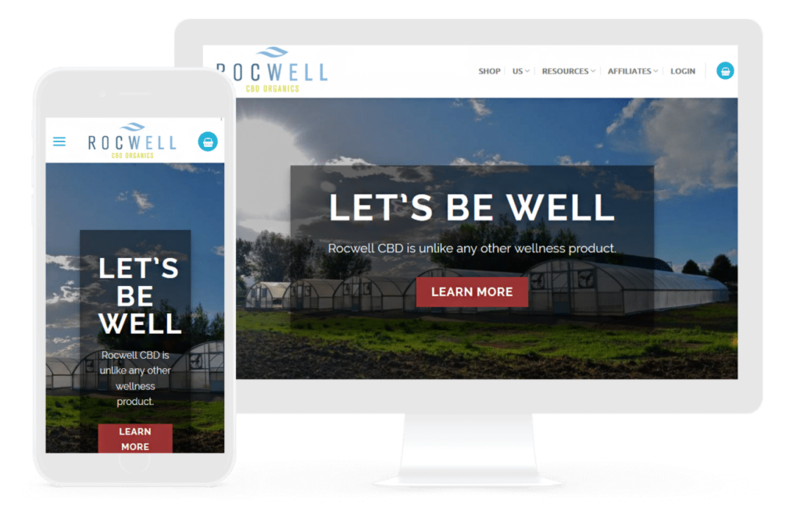 Our attractive WordPress themes are built to entice your customers and give your business a professional look. Your portfolio, blog posts, products and services appear well organized, which attracts more traffic and more eyeballs to your website. Our expert team of developers creates the themes keeping mind the different requirements of customers. We don’t just build responsive websites; we create beautiful artworks that give a dynamic and creative edge to your business. Moreover, we have more than one theme options for similar industry. 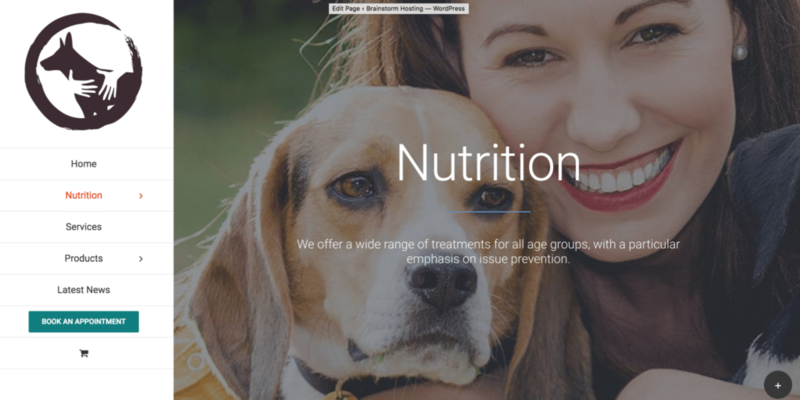 For example, if you are a Photographer looking to create a portfolio website, you will find numerous portfolio themes in our gallery to choose from. All of our themes flaunt excellent layout, format, design and color combinations that you won’t find anywhere else.